GOODRICH RANCH style farmhouse with 3 acres and large pole barn. Radiant hot water heat. Hardwood floors under the carpet. 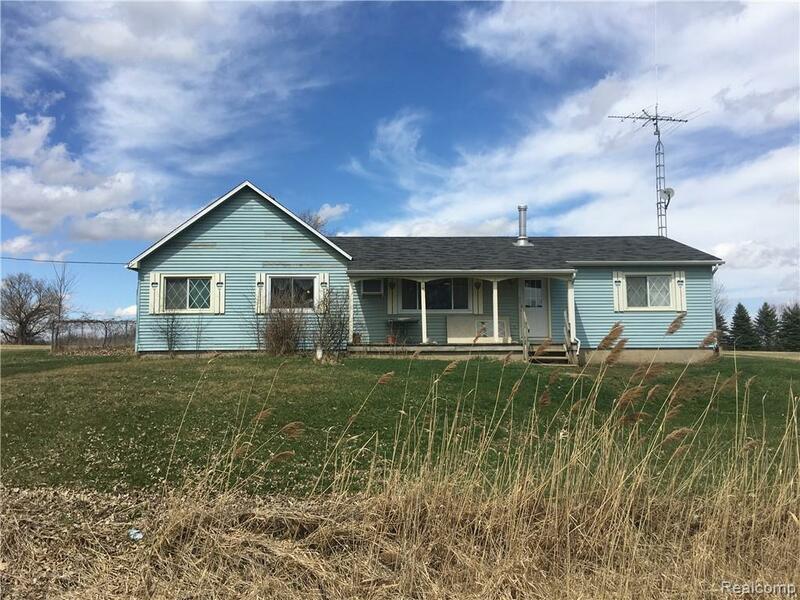 House has plenty of room for your family and pole barn for your toys.Located in Davison township, with Grand Blanc address & Goodrich Schools. IDX provided courtesy of Realcomp II Ltd., via Sellers Realty and Realcomp, ©2019 Realcomp II Ltd. Shareholders.